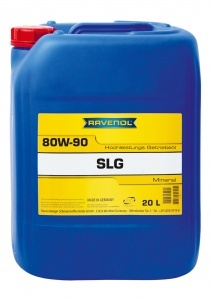 RAVENOL SLG SAE 80W-90 Gear Oil is a high performance multi-purpose gear oil primarily developed for commercial vehicles. It is suitable for universal use in transmissions, rear axles and auxiliary drives, including highly stressed hypoid-drive axles. 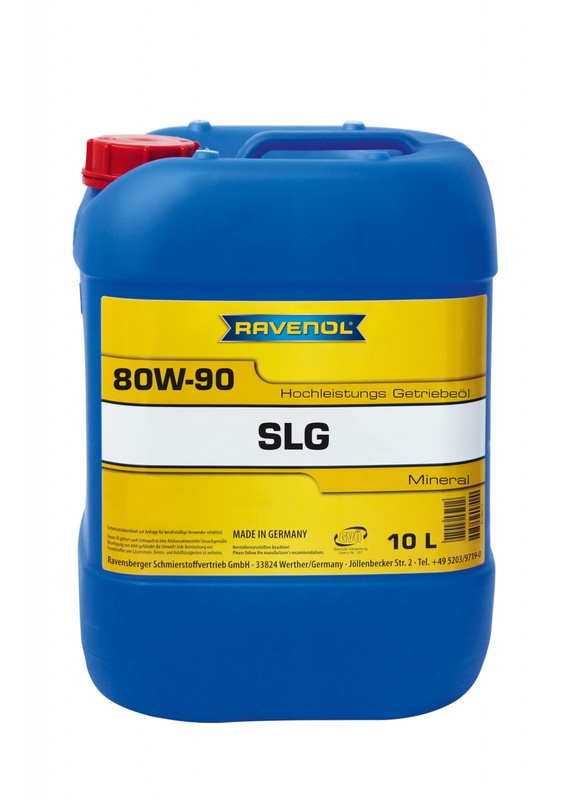 It is produced from selected base oils blended with specially designed additives to offer excellent pumpability at low temperatures and high lubrication protection at high temperatures.